In 2018 with our members support, HMP made many accomplishments! Click here to discover our activities. In keeping with Murphysburg’s Veterans History Project…Patriots Who Served, HMP has highlighted what was happening during times of war in Murphysburg and Joplin. What relationship did the residents of Murphysburg have with veterans of all conflicts or military service? We are honored to share what we discovered. Who was Mr. David Castleman Tandy and what was his connection to our area? For the 2018 Joplin’s City Hall Holiday Window theme of “Winter in Cinema”, Murphysburg shared a display of the film “Joyeux Noel”. Mary Anne Phillips, Murphysburg window committee member researched a movie appropriate for the theme, but also represented Historic Murphysburg. She found a little-known film “Joyeux Noel” that makes the statement that means it all. When fellow committee member Paula Callihan learned about it, she knew it was a perfect choice. It was on the eleventh day of the eleventh month in the year 2018 and people around the world would commemorate the 100-year anniversary of the end of the Great War, now known as World War I.
Joyeux Noel movie is based on a true story of an “unofficial” truce that occurred on Christmas 1914. 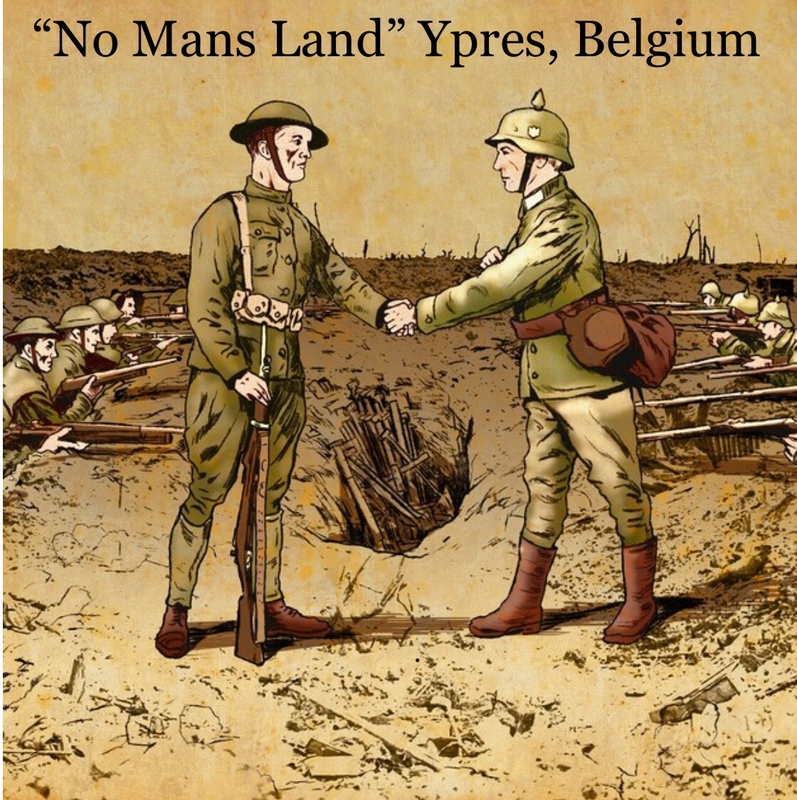 The true spirit of holidays prevailed when soldiers from the Royal Dublin Fusiliers met their German counterparts in “No Man’s Land” around Ypres, Belgium. Briefly, they ceased combat, shared cherished items they had and the next day resumed plans made by others. So, it began “Live and Let Live”, the unofficial peace truce, a symbolic moment in a violent war. Although the United States did not enter the war until 1917, this truce happened during the first Christmas of the war. 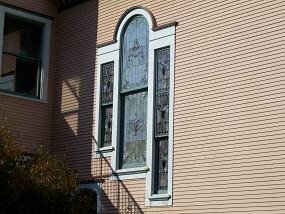 Bronze double doors, Light windows with “Union Jack” lights, Art glass, Keystone and spandrels with floral motif panels. 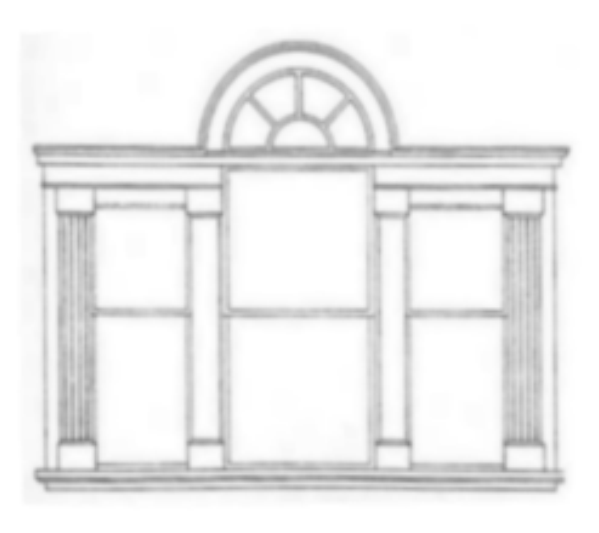 Looking for assistance in rehabilitating an historic building? Stay awhile and enjoy Joplin! 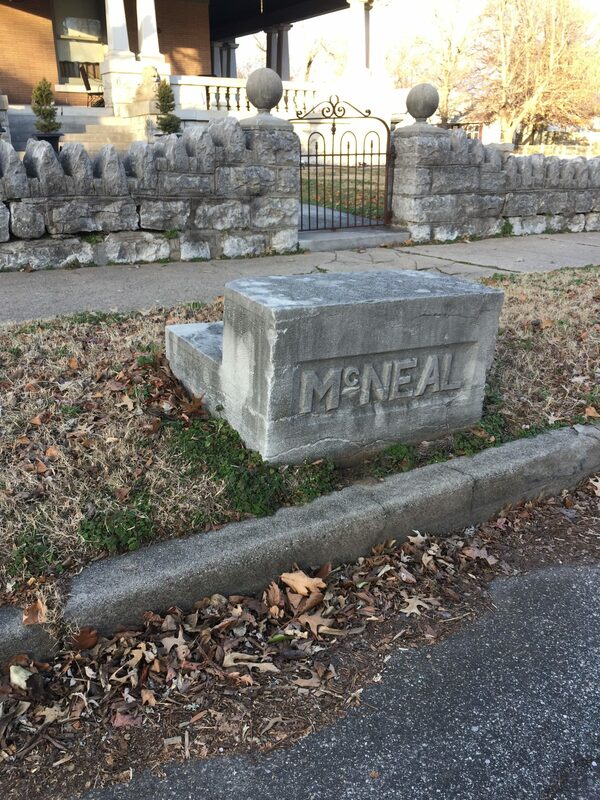 Learn more about our the historic Murphysburg neighborhood using our interactive map! You can virtually explore the entire Murphysburg district and learn about the people responsible for building our beautiful city! Learn about our organizations past events. Murphysburg Preservation volunteers make history fun! 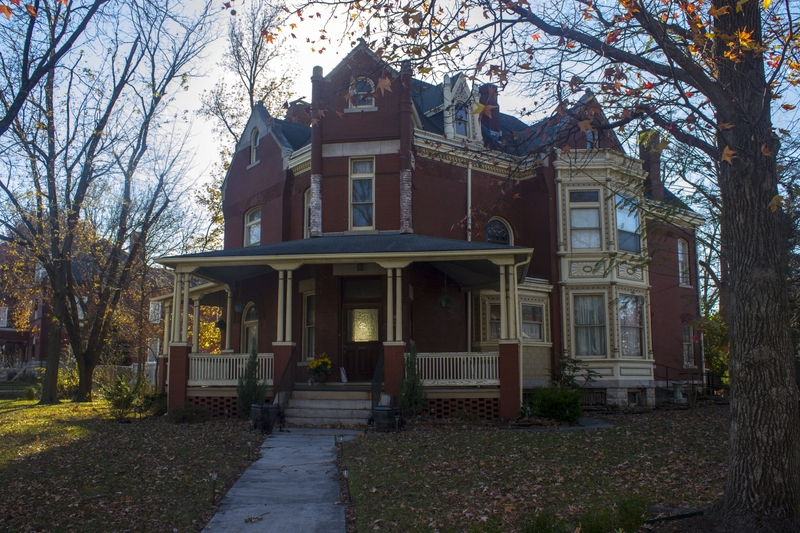 Looking to move into one of our historic homes? This is the perfect place to find out all of the information about the homes that are available in our neighborhood! 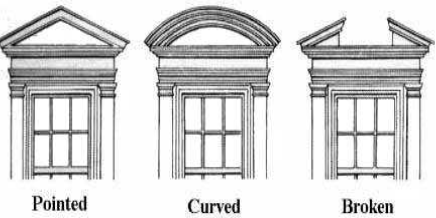 Historic buildings are tangible links with the past. 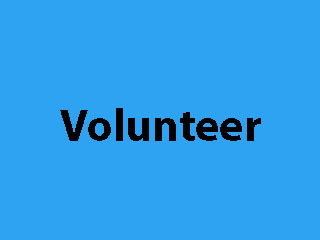 They help give a community a sense of identity, stability, and orientation. 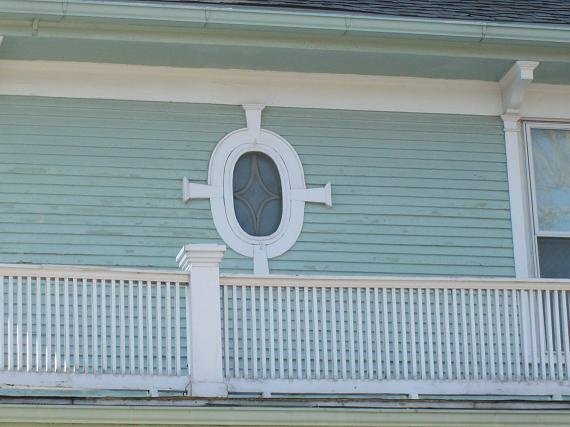 The Federal government encourages the preservation of historic buildings through various means. Start here! 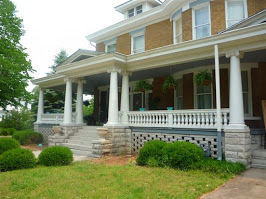 The Murphysburg Historic District appears much as it did during the period of significance (1880-1965) and as a whole retains all aspects of integrity. 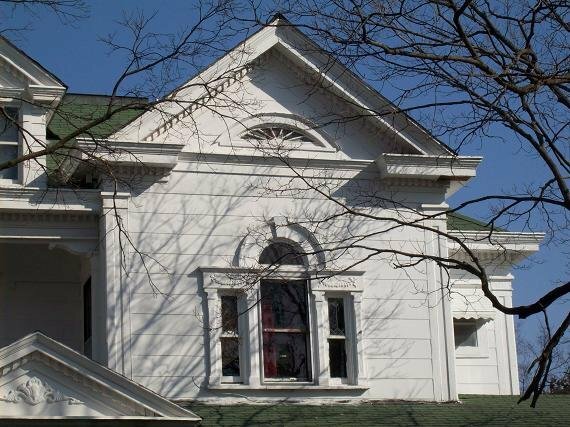 One hundred twenty-six of the 153 (82%) primary resources are contributing to the District while three of the primary resources were previously listed in the National Register of Historic Places. These resources remain in their original locations within the neighborhood and just west of the downtown commercial center. The residential setting has streets lined with sidewalks, mature trees, and houses on widely-spaced lots, as it did when it was initially platted. Commercial areas have developed to the south and east, but these do not compromise the integrity of the District. 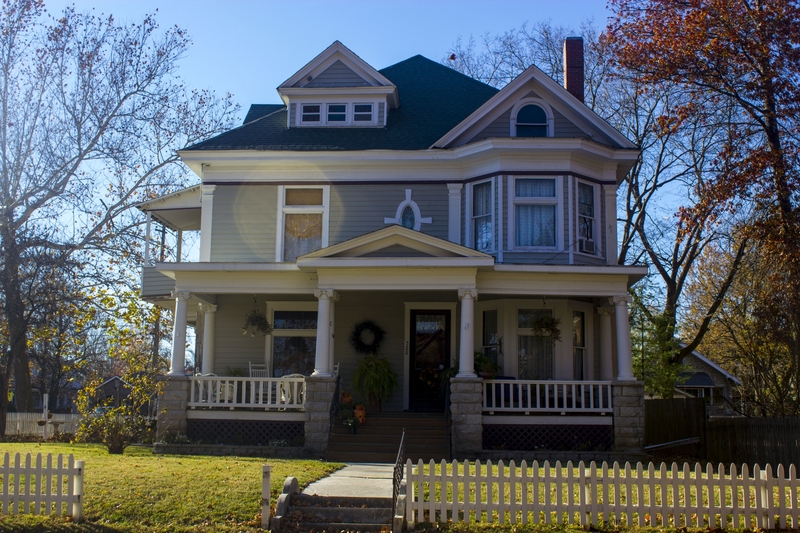 The District clearly communicates its associations with and feelings about the patterns of residential development and the breadth of architectural styles that shaped the community of Joplin from the late 1800s into the mid-twentieth century. 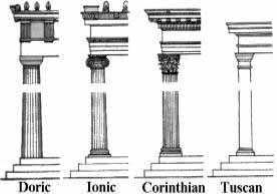 The majority of resources retain their original design, materials, and workmanship. 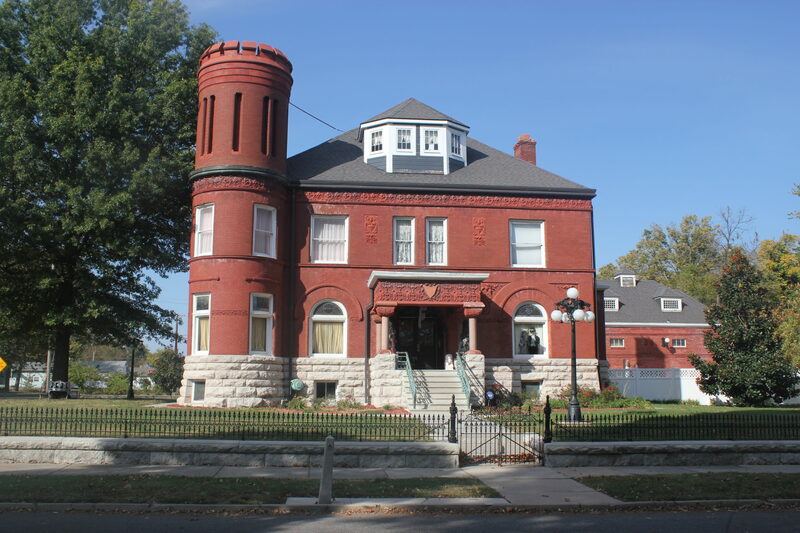 The array of architectural styles represented by the original designs, including National Folk Forms, Queen Anne, and Revival Styles, remains intact throughout the District. 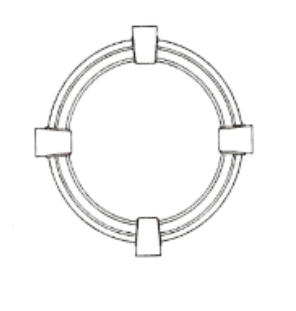 The majority of the resources have their original form and materials, such as limestone foundations, wood siding, and wood windows. 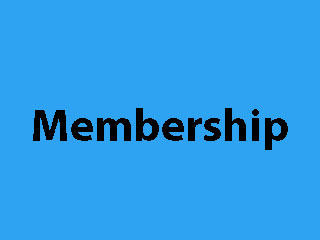 There are many great benefits to your Murphysburg Individual memberships start at only $15! You do not have to be a resident in the Murphysburg boundaries to join. 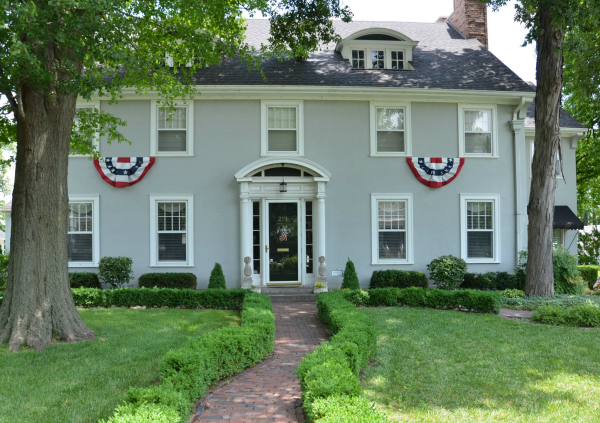 Learn how your Historic Murphysburg Preservation can help spread the word about your business. 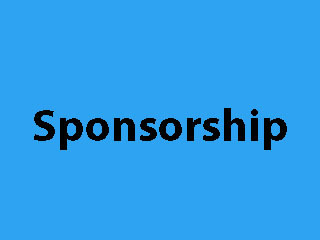 There are tons of great business sponsorship options to fit any size business. Sponsorships start at $50!